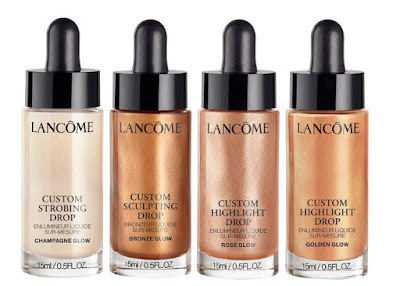 Lancôme has launched its brand new, ultra-concentrated liquid highlighters. 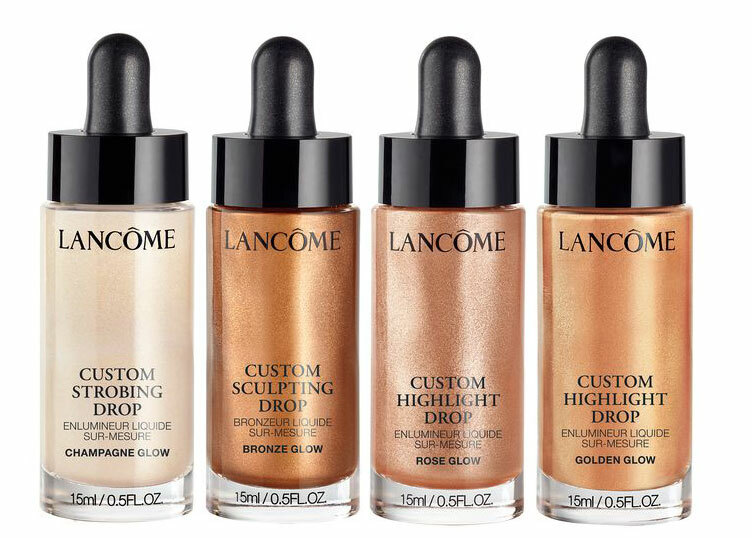 The Lancôme Custom Glow Drops, available in four colorways, are designed to help you customize your complexion by giving it a more healthy-looking texture and subtle radiance. The lightweight, liquid-like formula saturated with pearlescent pigments, blends seamlessly for a gorgeous buildable glow. 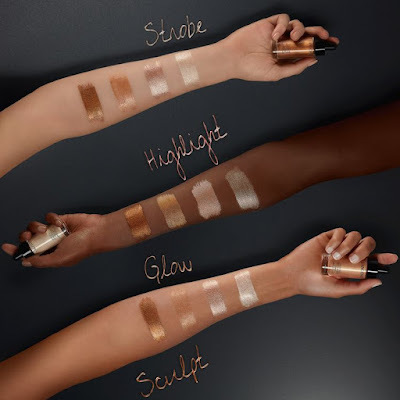 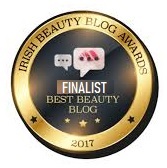 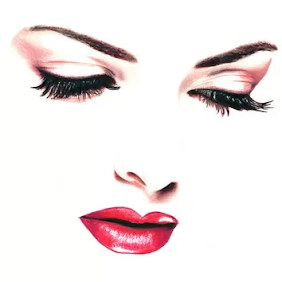 You can use it on its own, to strobe, highlight and glow, or blend with your favorite foundation for a second-skin radiance. 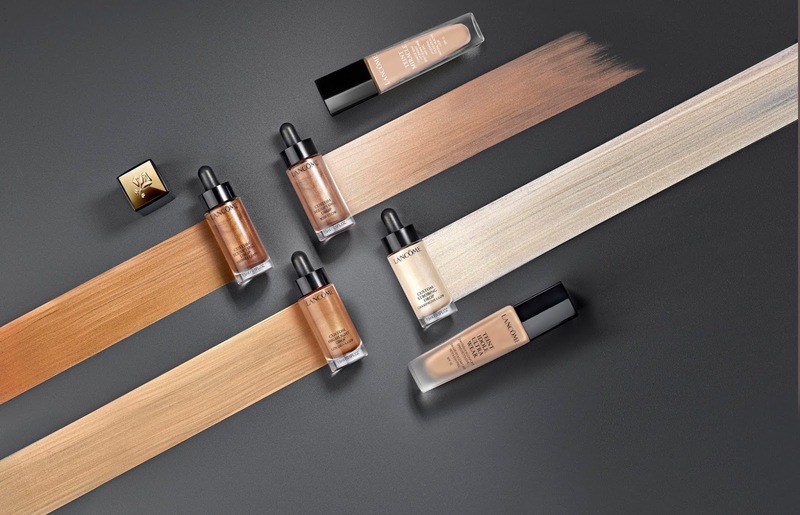 The buildable emulsion can take you anywhere from liquid metal to sunkissed finish - the more drops you add the more luminosity you get!